While back I attended club-seminar titled International gaming and mobile app club which was held by Tehnopol in Estonia. There were 2 speakers. Seth van der Meer (Netherlands) and KooPee Hiltunen (Finland). They gave an overview according to their experiences and business cases about mobile gaming and app industry developments in their countries. Here is very short overview about the event and some links they pointed out. Seth van der Meer spoke about his past and showcased few games and tools. Some are pointed out below in links section. 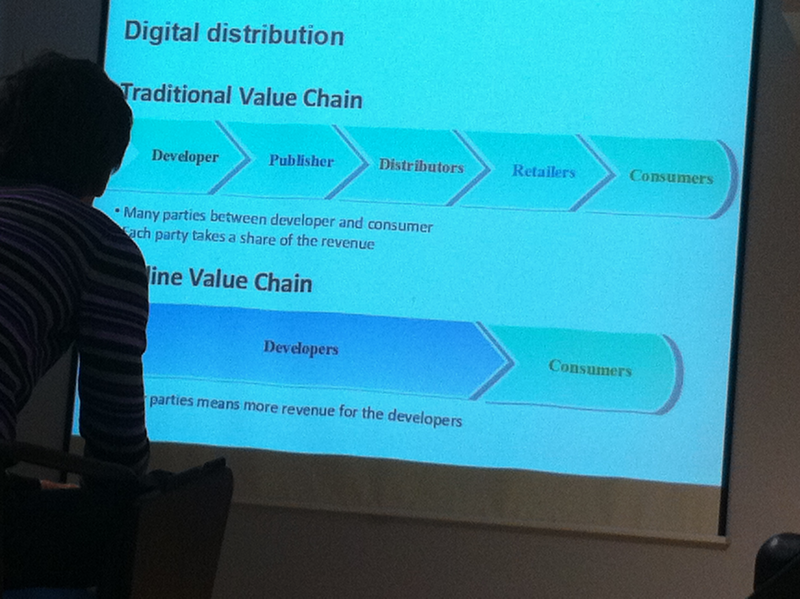 KooPee Hiltunen showed us numbers and charts about (mobile) game industry. 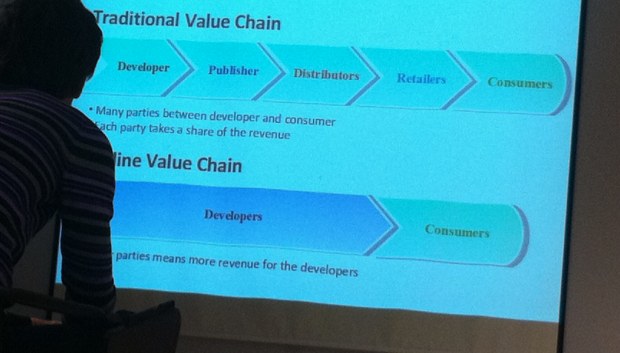 Also he shared his thoughts about mobile gaming present situation and future relying on his best practices. These are what I find important to highlight out even though these are pretty much well known facts already. When I do something in the near future, it would be GPS-based and have a social element. Star Defense Prelude - Addictive game! These are some of the subjects introduced. I especially liked EpicWin and Merchant idea. Layar seems also interesting due ability to use their API to create your own layers (and even monetize your effort). Future is mobile. I think we need this kind of seminars to activate our app developers to enter game industry more actively. At least I found it very motivational. Waiting for next one and definitely want to attend there also. We should put ourselves on the map by developing next "angry birds". That's it.